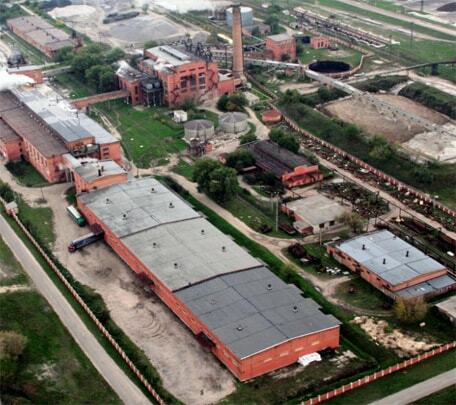 Oleksandriiskyi Sugar Plant LLC is one of the five best plants in Ukraine today, specializing in production of sugar from sugar beets. The plant has never stopped its work since 1961, when it was commissioned with a design processing capacity of 2 500 tons of beets per day. 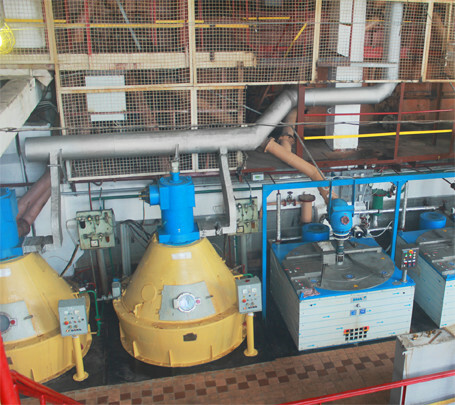 During the last years systematic modernization of basic production sections of sugar refinery has been carried out, opening opportunities for a substantial increase in productivity of sugar production and reduce of its energy consumption. UkrAgroCom LLC is a powerful agricultural enterprise which proves to have a consistent policy of implementation of high technology in all spheres of production. 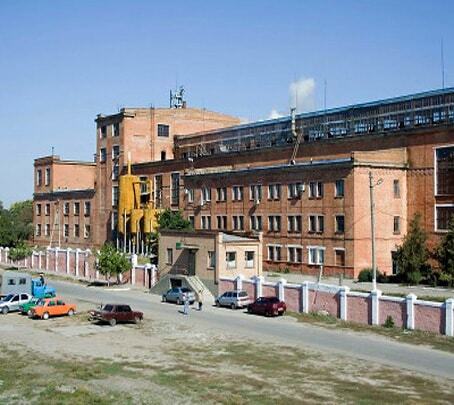 During the last 5 years the investments into sugar production modernization accounted for more than UAH 21 mln. 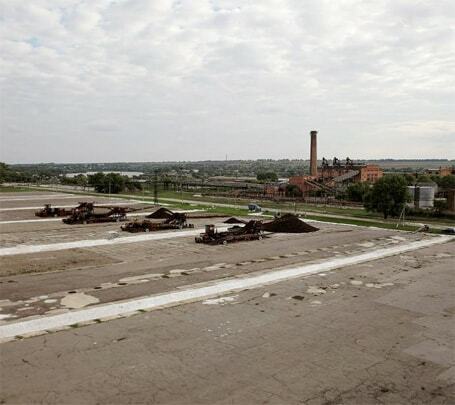 Constantly increasing the crop area of sugar beets due to a scientific crop rotation as well as increasing capacity of its processing, the plant is capable to process 4 000 tons of raw material per day. Availability of raw materials basis (our own beet share is about 80% of the total processing) greatly reduces the dependence on external logistics of beets, optimizes time, reduces the cost of produced sugar, ensures continuity and maximum yield of high-quality finished product. 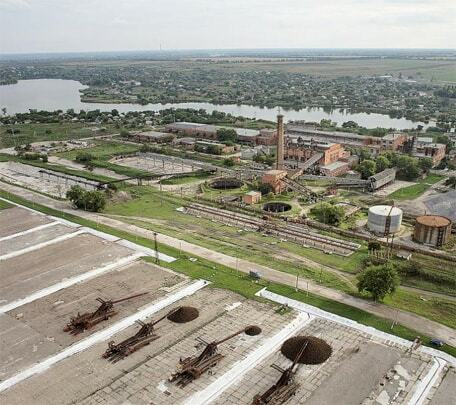 The sugar factory is located in an advantageous geographical location: 7 km from the district center of Oleksandriia, and up to 2 km from the station Korystivka, Odessa railway. Acceptance and loading of raw materials and finished goods at the factory are performed by road and railway transport of the sugar production company Oleksandriiskyi Sugar Plant LLC which meets the standards (packaged in plastic bags, 50 kg each). High quality of our products is well-known to consumers in Ukraine.